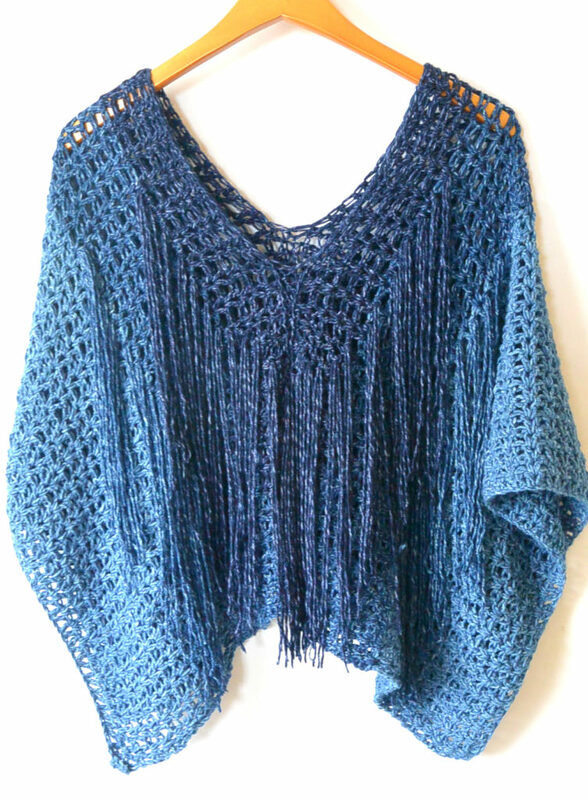 Azul V-Mesh Poncho Pattern – This crocheted poncho is ultra light, airy and unique. My neighbor liked it so much when she saw it that I ended up giving it to her! The Lion Brand Jeans yarn (here) is AH-MAZ-ING! It’s super soft, super drapy and it couldn’t be softer on the skin. It’s cropped so it doesn’t cover your bottom but it can be modified! 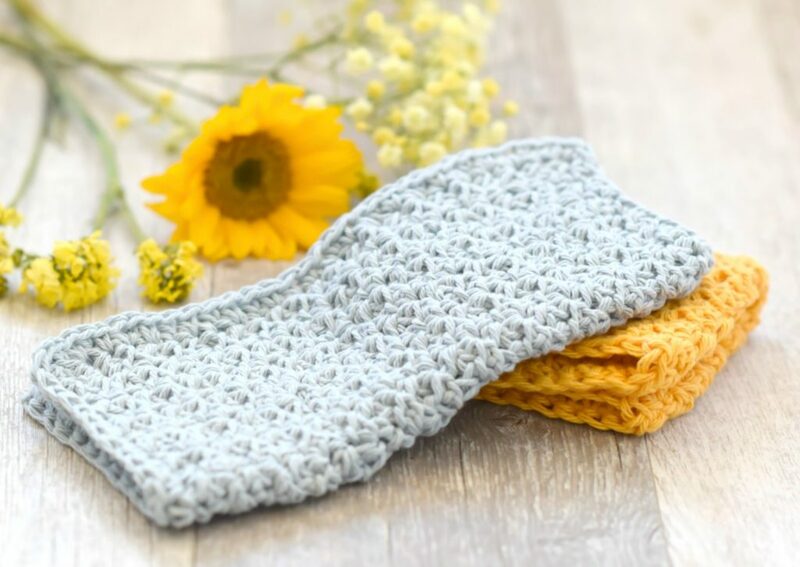 Farmhouse Washcloth – This is a great spring or summer project as it doesn’t take up a lot of space and you can make it in one afternoon in your lawn chair. 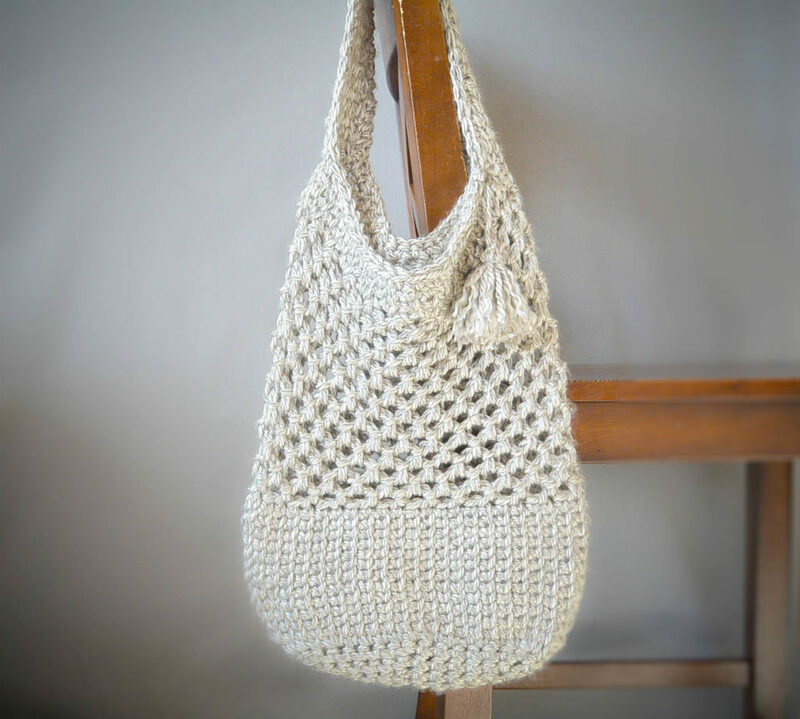 Manhattan Market Tote Crochet Pattern- Still a favorite of mine. This tote is easy to make and I love the tight fabric on the bottom which holds everything inside. 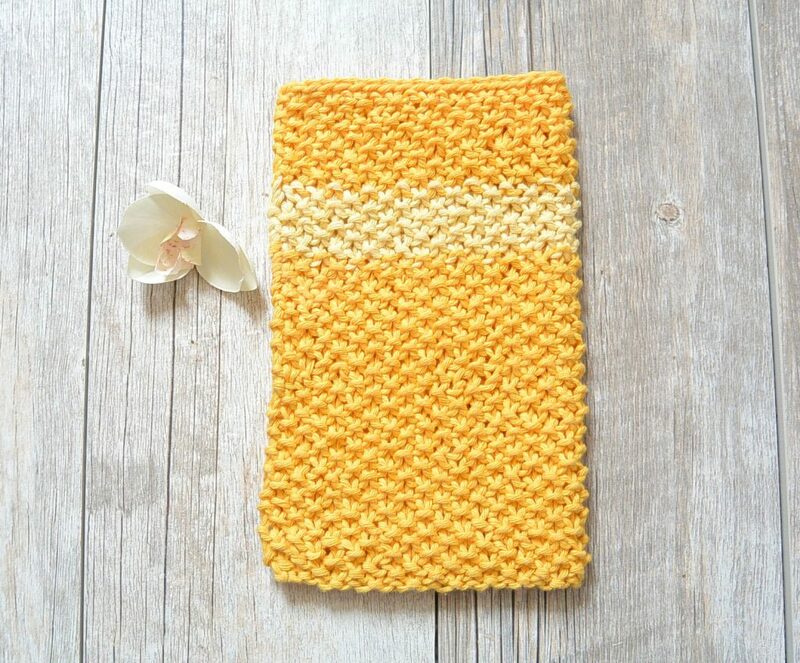 Sunshine Knit Dishcloth – Another simple pattern using the seed stitch, washcloths make wonderful warm weather projects. 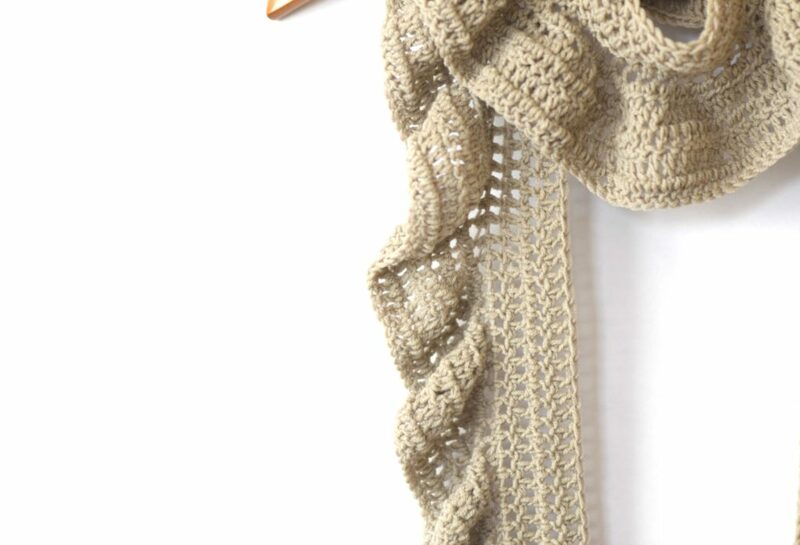 Ruffle Scarf – this crocheted scarf is light enough to wear any time of year! 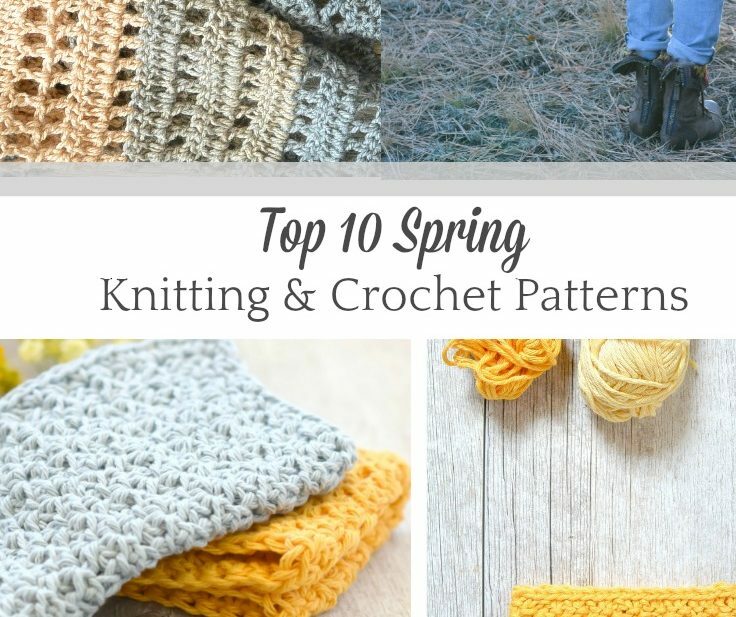 All of these patterns are fairly easy and are light enough to make that you won’t be roasting under your yarn in the sun. Hehe…. So there ya go! What types of projects do you enjoy making during the spring and summer months? I’d love to hear in the comments below! 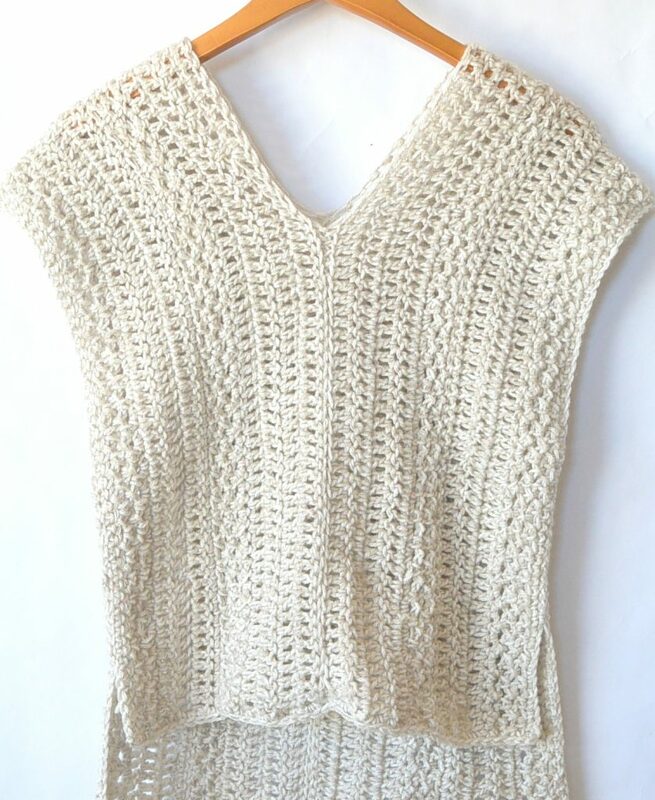 My mom Rose is the knitter in the family along with my youngest sister who also crochets. My mom always says she is a beginning knitter but she’s been knitting since the last 70’s, early 80’s. The lady she took classes from had the cutest little dog that fit right inside my purse. I’d go with my mom to her shop because she had embroidery thread and other things and I do that among other things and I’d take the dog for a walk or a ride in my purse! LOL My mom is 90 and she doesn’t have a computer so that is why I get your e-mail’s, for her. She wants to make the last scarf you sent in an e-mail because it’s so pretty and she thinks it’s easy. I wish I could show you what she’s made for me. She has a bunch of ladies that all go up to Panera Bread on Thurs. nights and eat and knit if the weather behaves! LOL She loves leaning new stitches and the ladies help her out a lot. They used to go to a knit shop but the owners moved to another state and closed up the shop. The husband and wife used to make food for all the ladies who came on Sun. and they would all knit and eat and chat. They seemed like a nice couple and it’s to bad they had to close up. 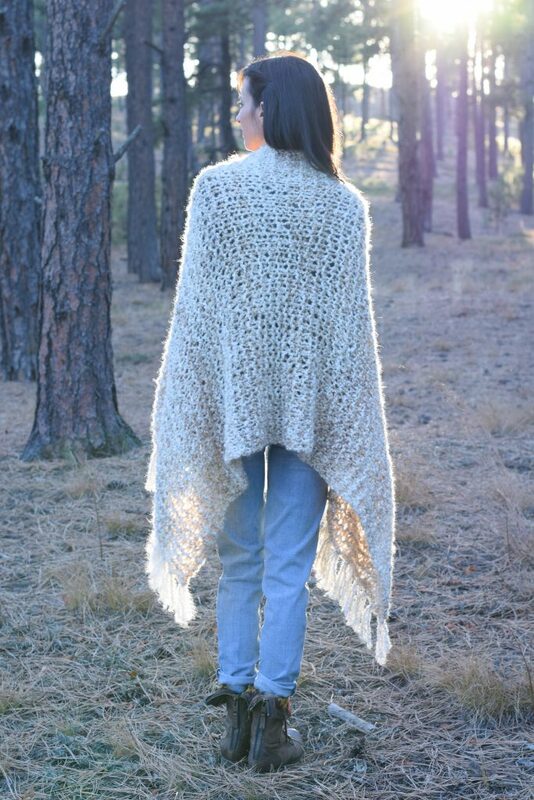 Thank you for all the great patterns and for giving my mom some new things to make.I can’t wait to see what you come up with next and with the ladies who knit with my mom who are very experienced knitters, if she needs help with a pattern she has them. I really like your site and I love that wash cloth that is the seed stitch and in my favorite color in the whole wide world, yellow. I want her to learn that stitch! I’m honored that your mom likes my patterns! And thank you so much for taking the time to print them and give them to her. I’m sure she has indeed made you some beautiful pieces! I hope she enjoys the scarf – it is a fun and easy knit so I hope she feels the same. Have a great weekend! 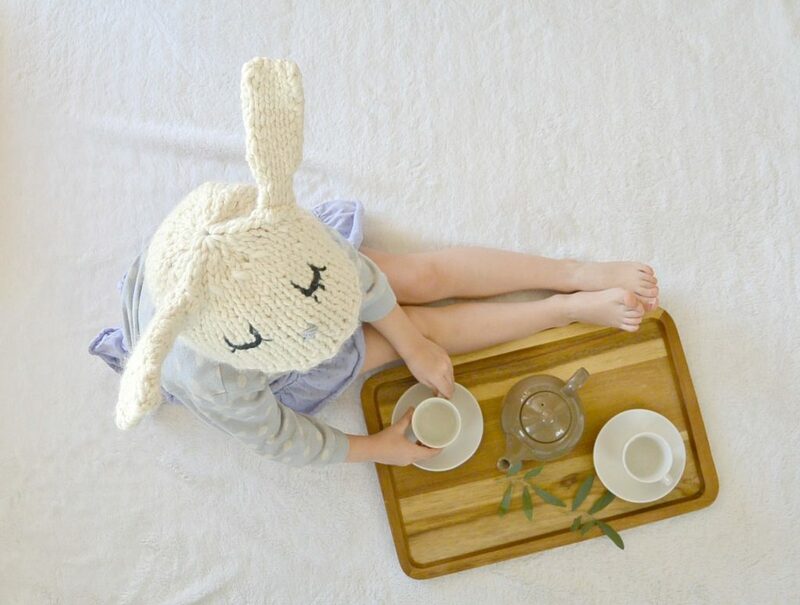 Again, your generosity in providing free patterns to your devoted followers is greatly appreciated! Your patterns, use of color and yarn choices are always so fresh and modern which is one of the reasons I’m so enamored with your site! Many thanks, Jessica! Also, nice feature on Lion Brand! Greatly deserved! I posted a comment there as well. Ahh Judy! That means so much to me. It’s my pleasure and I have so much fun with it! Thank you so much for taking the time to comment over on Lion Brand as well. I’m so glad you like my yarn and color choices too Judy – I never know what folks will really think! Have a wonderful weekend. What a wonderful collection for spring! 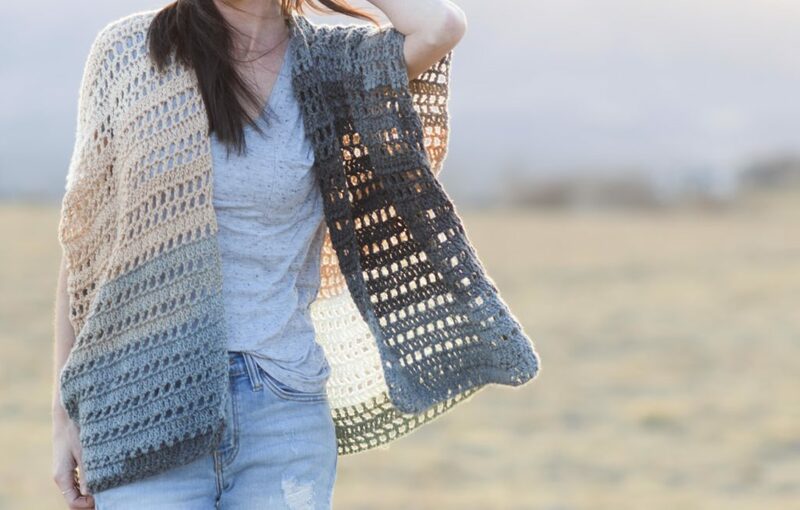 I’m a sucker for shawl knitting in spring and summer – they make nice light projects you can take anywhere. Thanks for sharing these! Thank you very much for sharing your patterns and videos! Just stumbled on your blog couple of days ago and LOVE it! Makes my heart happy! Merry Christmas!